Elizma Myburgh lives by these words, and has created a life shaped by the love of wine. 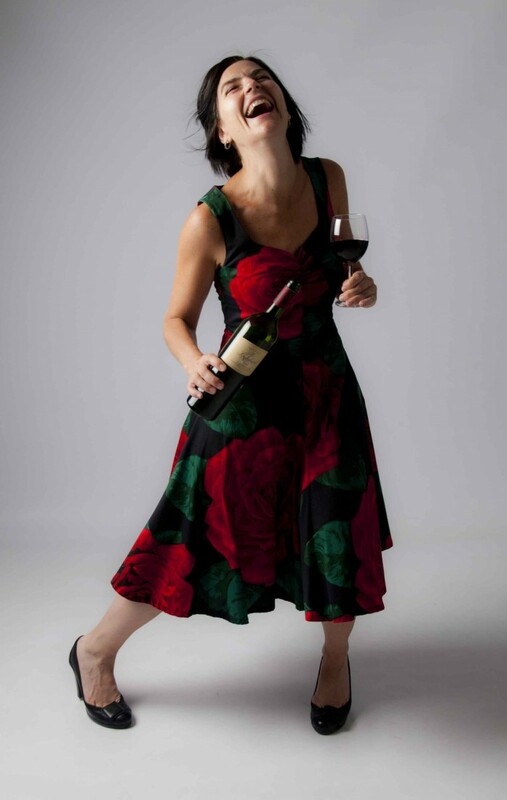 Elizma, who may as well have wine running through her veins, has been working in the wine industry since 1995. In this period she spent an informative 10 years in Brussels in Belgium, where she started her own wine consulting business, R99 sharing her passion for wine with people from all over the world. Elizma’s regular newsletter “Wine Roots” traces the roots of interesting wine personalities (wine makers, sommelliers, chefs, etc) through interviews and informal encounters. Elizma lectures the internationally accredited WSET (Wine & Spirit Education Trust) wine courses in South Africa under Cathy Marston’s International Wine Education Centre (IWEC). Among other accolades, Elizma was a taster for Vino Magazine in Belgium and now judges regularly for Veritas, the Platter Guide and SA Top 100. In November 2015 she became a Weinakademiker, a title that’s awarded to WSET Level 4 graduates who have successfully completed a thesis and viva voce exam from the Austrian Wine Academy. Elizma helped Shaker Bar Schools create a new beginners 2 day wine course for the students at the International Hotel School, in Johannesburg, Durban and Cape Town. She then delivered the content to 1st year students with her entertaining and informative style. She is immensely knowledgeable but manages to make the knowledge accessible to all. Elizma is one of the most passionate wine professionals I´ve ever met. She has a rare talent to reach all kinds of audiences, from beginners to top professionals and get them all engaged!